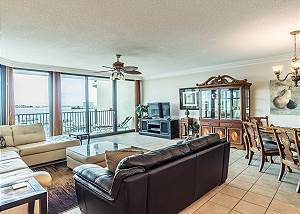 Come enjoy this beautifully decorated Phoenix X condo with all the upgrades! 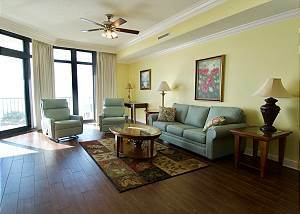 Check out our great Fall rates!!! Just one condo from the parking garage, park on the same floor!!! 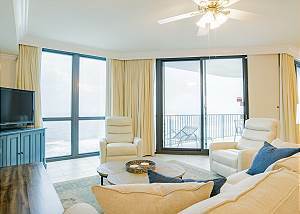 Perfectly located on the second floor, directly above the outdoor pool. 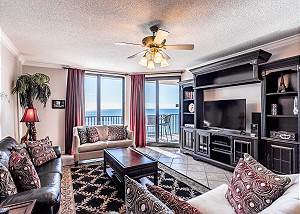 Unbelievable condo located on the first floor just two spots from the parking garage. Just steps away from the pools, bbq. and beach!! 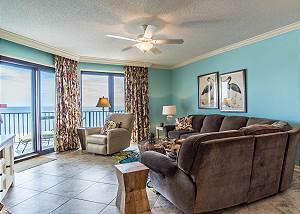 Newly updated condo, granite countertops and new cabinetry. 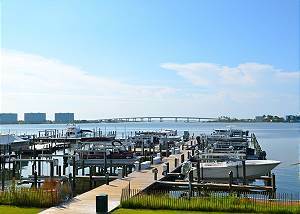 Spacious unit in a perfect location overlooking the pools and Bay! 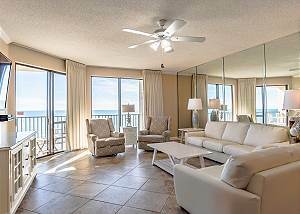 You will love this spacious, well-appointed 3-bedroom condo with a fabulous view of Terry Cove, Perdido Pass and the Gulf of Mexico. 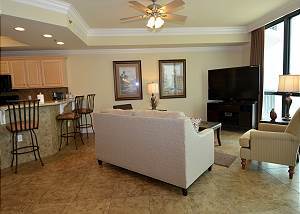 Each bedroom has its own bath, closet, flat screenTV's and DVD player. The best location in the entire complex!! 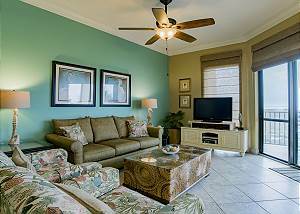 Enjoy this Updated Phoenix VIII 3br Condo!! 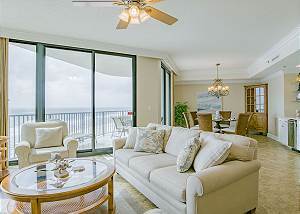 Beautifully Updated 1st Floor 3BR Condo with great views of the Beach and Pools! 1st Floor!!! 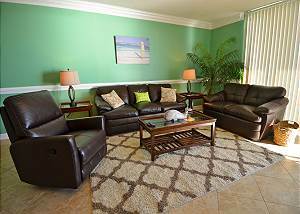 Great Location and Updated 3BR Condo!!! Extensive upgrades in this Phoenix VII 3 bedroom. 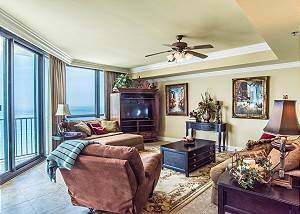 Enjoy the beautiful view from the 14th floor! 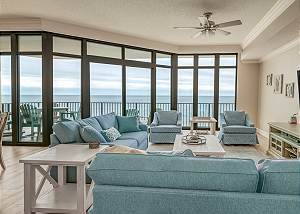 Come enjoy the incredible views that this corner unit has to offer!! 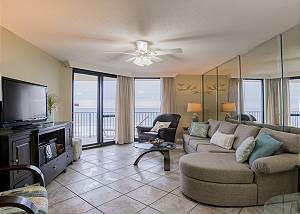 Lots of room to kick your feet up and relax in this 3 bedroom corner unit with amazing views of the Gulf!!! 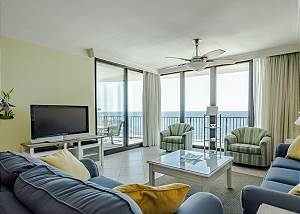 Beautiful upgraded top floor unit with all the comfort you need for a great family vacation. 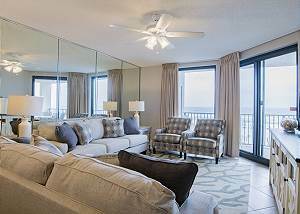 Custom cabinets, fully stocked kitchen, comfortable bedding, gorgeous view from the balcony and many more!! 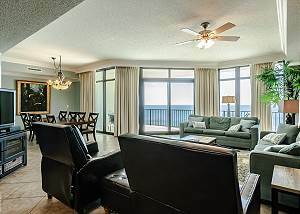 Awesome 3rd Floor Phoenix X Beachfront Condo!! Location, Location, Location! 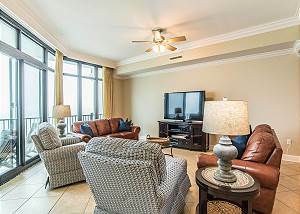 This condo is perfectly situated above the outdoor pool on the 3rd Floor! 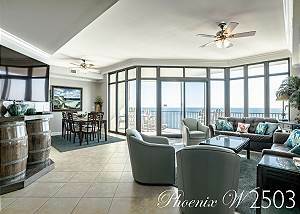 Great 2BR Penthouse Floor at Phoenix IX! New living room and bedroom furniture! 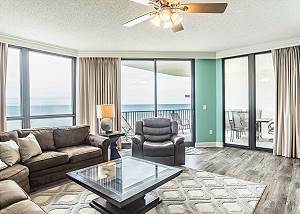 What a great 9th Floor 2BR unit at Phoenix IX, great balcony seating for those sunset views! 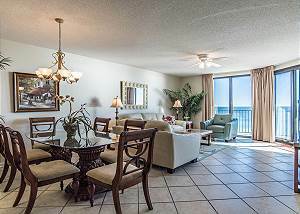 Great 2BR condo located in the best Resort on the Beach - Phoenix IX ! 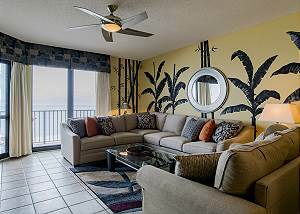 Beautifully decorated Phoenix IX condo on the same floor as the indoor pools and hot tubs!!! 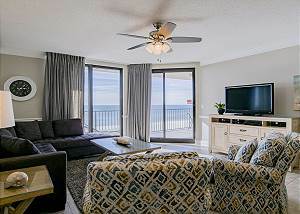 Beautifully decorated condo with stainless steel appliances and custom cabinetry.Furnished a cut above average rental units. Refrigerator has large freezer drawer below and a high capacity ice maker. 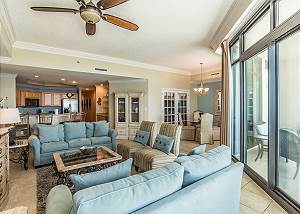 Beautiful 4th Floor Phoenix X 3br Condo!! 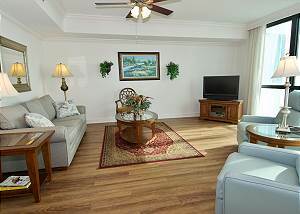 Great updated Phoenix X 3BR Condo!!! 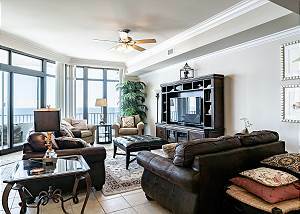 Awesome Phoenix X Penthouse Floor 3BR Condo!! 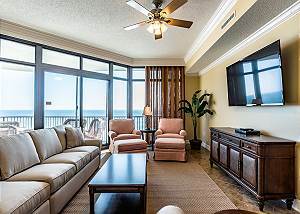 Wow, what a great Condo!! 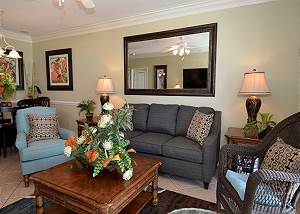 Recently remodeled unit with all the Upgrades!! What a wonderful Phoenix X with all the bells and whistles!! 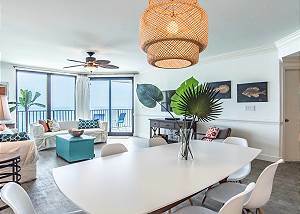 Beautiful 5th floor newly updated condo. 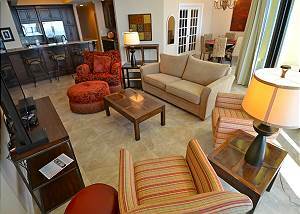 Granite countertops, custom cabinetry, new sofas and more. 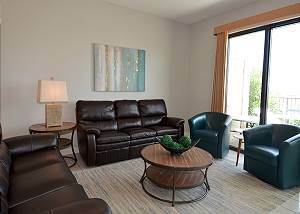 Conveniently located close to the parking garage, it is the most popular condo at Phoenix X. 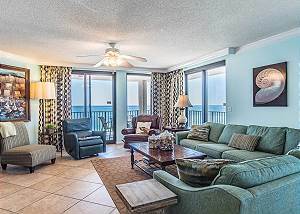 Updated 3 bedroom unit on the second floor, right above the pool with a very large extended balcony. No need to walk down to the pool, you can just lounge on your patio and enjoy the sun! !